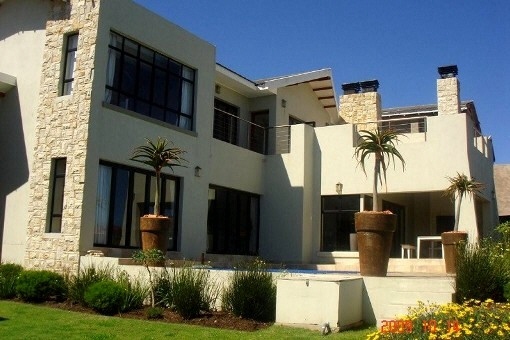 This luxurious property in Herald's Bay has a site area of approx. 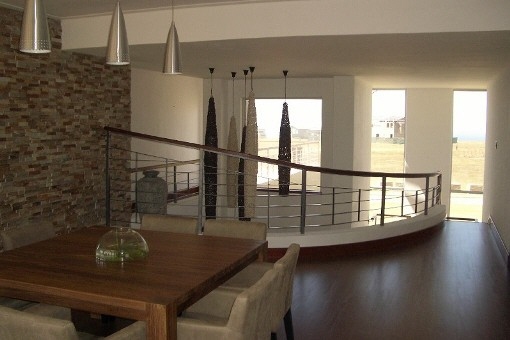 1,290 sqm. This stylish home features a spacious living area with extra-large closets. Furthermore it has a modern sound audio system and multiple fireplaces. 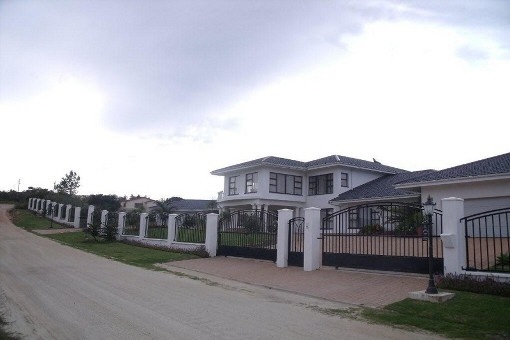 Besides, the house has four bedrooms with very luxurious en suite bathrooms. 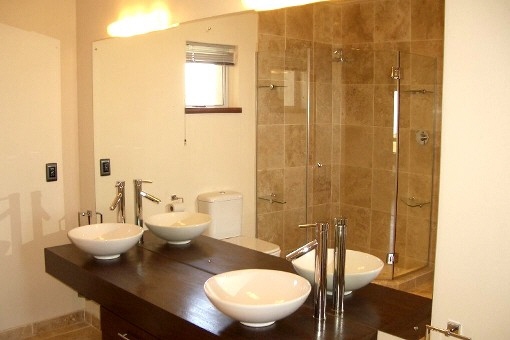 The bathrooms are as well as the house itself, very modern and in high quality equipped. 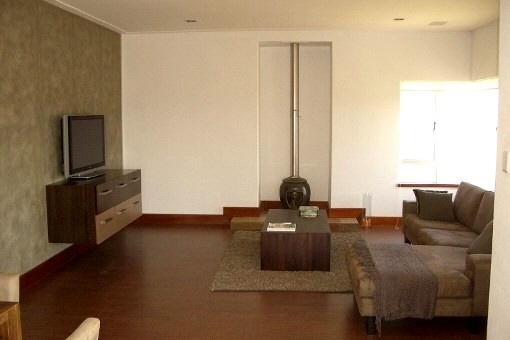 Furthermore this house is provided with a guest room including an en suite bathroom. 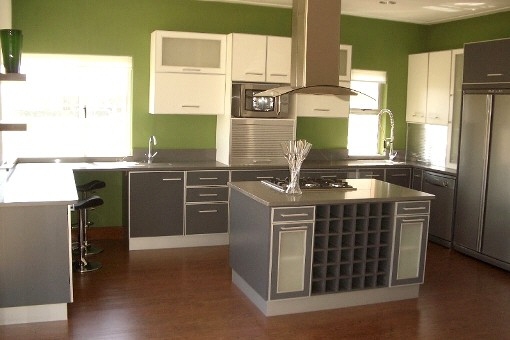 The kitchen is fitted with large Caesarstone quarts kitchen worktops. 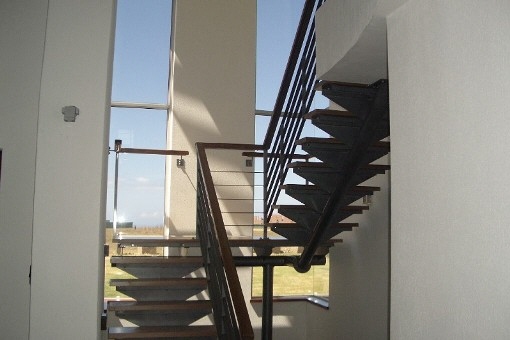 The house has two spacious balconies from which you can enjoy a beautiful view. 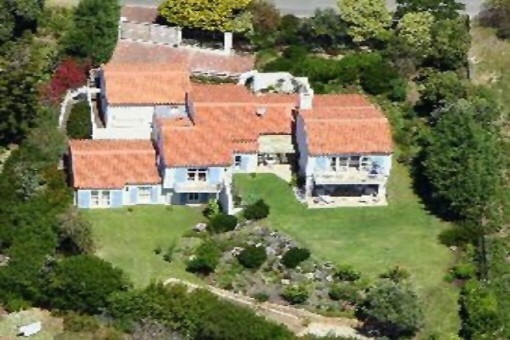 Furthermore, the property has two garages, several BBQ areas in the inner and the outer part of the house, a laundry room, a patio and Jacuzzi. The idyllic town of Herolds Bay is located along the famous Garden Route and is situated between two imposing rock outcroppings. Especially in South Africa, Herolds Bay, which is situated south from George, is one of the most beautiful places for a beach holiday. So the fine sand beach of the Bay is known as the best in the country and offers a variety of opportunities for water sports. In addition besides swimming, you can do windsurfing, which is very popular by the locals and tourists. Based on Herolds Bay can also plan day trips to George. George is situated about 430 km from Cape Town. 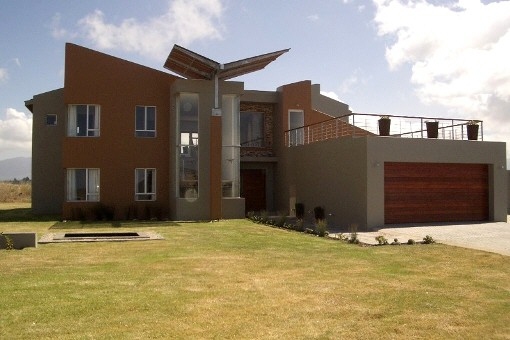 With about 213,757 inhabitants, George is one of the largest cities in the Western Cape. 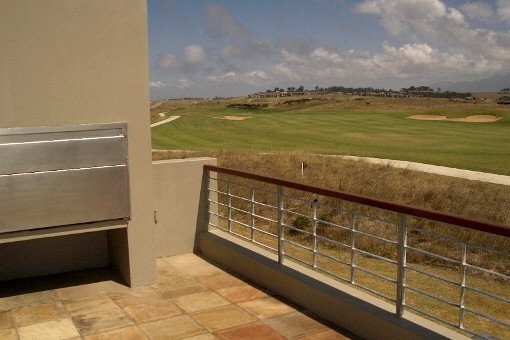 Only a few kilometers from the Indian Ocean, the city spreads out on a plateau on the southern edge of the Outeniqua Mountains. 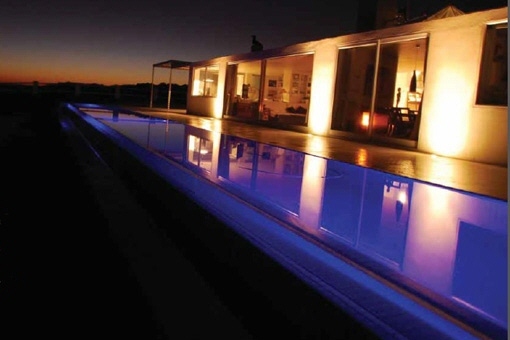 I'm interested in: Unique designer villa in Herolds Bay (Objekt-Nr.020089).